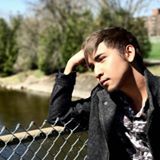 @neiljunio is on Carousell - Follow to stay updated! 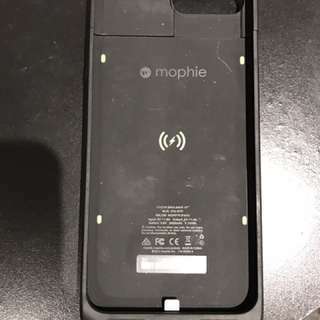 Selling this mophie case for iPhone 7+ . Want it gone asap. 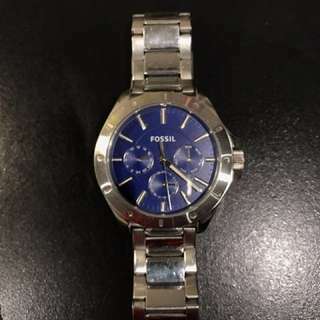 Selling my mint condition Fossil Watch. A few scratches but not really noticeable. Message me for more information or if you are interested. 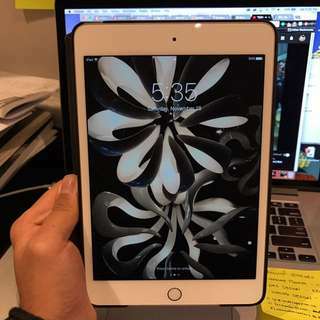 Selling my iPad mini 4 gold 64gb. 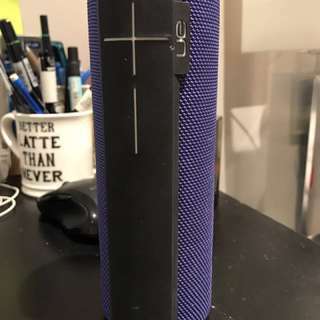 Its 10/10 works like brand new. 1 month old. Comes with the charge and case. 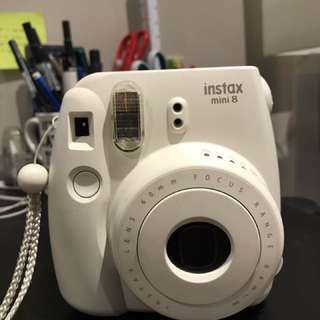 Selling my mint condition camera. Fairly new. Used it a couple of times. Looks like a brand new camera. Text me if you're interested. 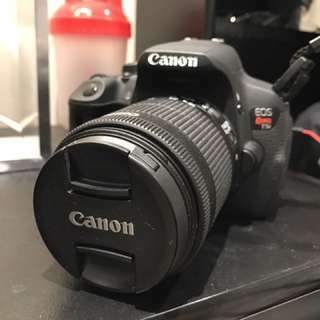 Selling my mint condition T5i. Want it gone asap. 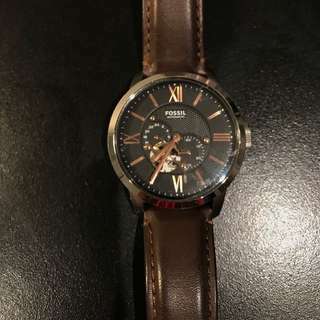 Bought it a few months ago for school. Dont really need it anymore. Price is negotiable. Contact me asap!